The Vanderbilt Burn Center offers world-class care for burn patients of all ages. Our doctors, nurses, therapists and staff collaborate to offer the best treatment possible using advanced technology and procedures. Vanderbilt Burn Center is a 25-bed burn center dedicated to meeting the challenges of burn treatment and recovery. We are a regional referral center for adult and pediatric patients. We provide quality comprehensive care for burn patients. Our physicians, nurses, therapists and staff work with others including psychiatrists and a chaplain to treat the emotional trauma of patients and their families as part of their care. We are a resource center for referring facilities and the community, providing outreach programs, continuing education, and ongoing research to maintain state-of-the-art care. 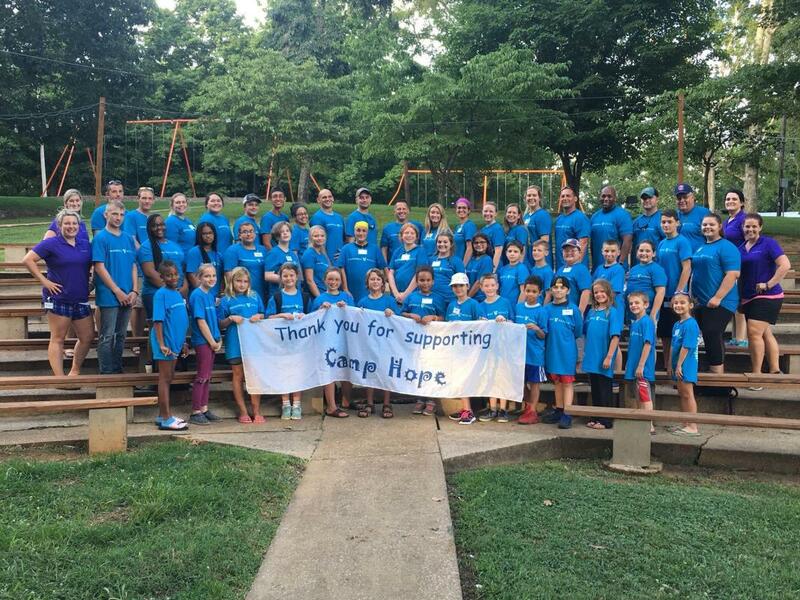 Camp Hope: A camp for burn survivors age 6 to 16. Support for Burn Survivors: The group meets the last Sunday of the month at 1 p.m. in the Vanderbilt Burn Clinic. For more information, contact Dan Ramage, LCSW, at (615) 936-0292.